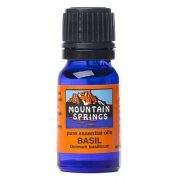 Basil Oil 10 ml. 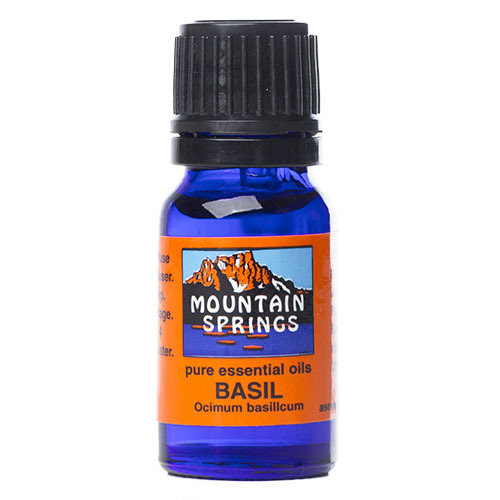 » Nevessence Inc.
Home » All Essential Oils » Search Alphabetically » B » Basil Oil 10 ml. 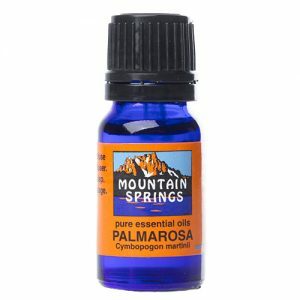 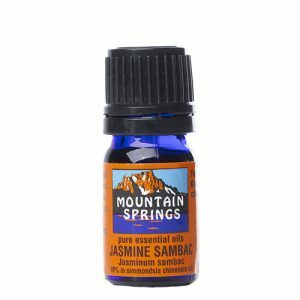 adrenal stimulant, anxiety, bronchitis, colds, coughs, depression, dyspepsia, earache, flatulence, flu, gout, insect bites, insect repellent, intellectual fatigue, nausea, physical fatigue, rheumatism, sinusitis.